This dynamite duo consists of eight Omaha Steaks world-famous Filet Mignons and sixteen mouthwatering Gourmet Burgers. This combination makes an ideal gift for the whole family to enjoy together. 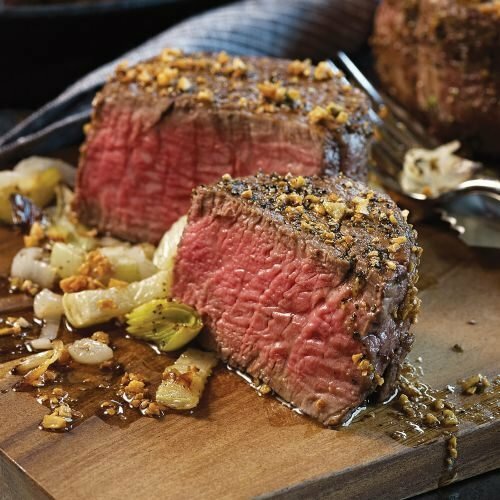 If you have any questions about this product by Omaha Steaks, contact us by completing and submitting the form below. If you are looking for a specif part number, please include it with your message.